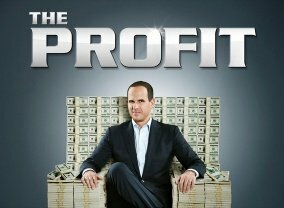 Sony Pictures TV and executive producer Mark Burnett bring another business-themed reality show in which contestants pitch business ideas to major investors, aka "sharks". 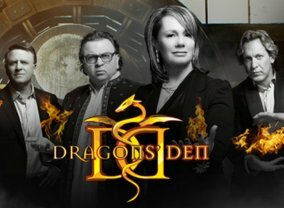 The show is based on the Japanese reality show "Dragon's Den". 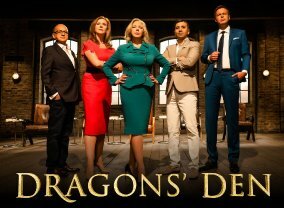 Which TV Series would you suggest to people who enjoy Shark Tank?